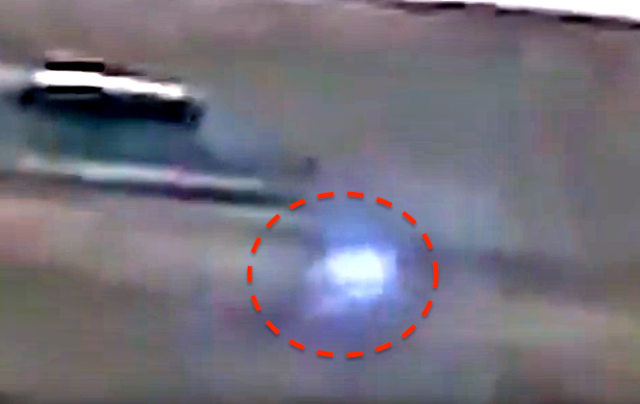 UFO SIGHTINGS DAILY: Glowing UFO Recorded Outside House On Harsh Windy Day, Argentina, Nov 2018, Video, UFO Sighting News. 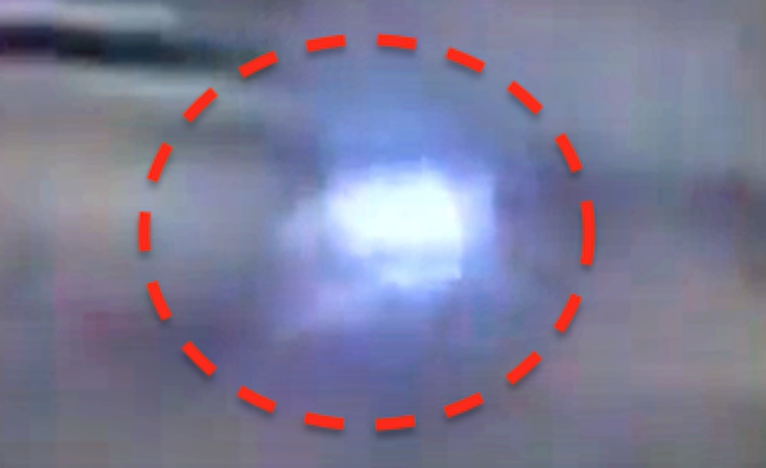 Glowing UFO Recorded Outside House On Harsh Windy Day, Argentina, Nov 2018, Video, UFO Sighting News. This UFO was caught outside a home in Argentina during a wind storm and it may be the very cause of the weather being so harsh that day. UFOs are known for causing wind, lightning, thunder, hail and even tornadoes. Why is still unknown, but UFOs have been recorded during such events as if it was fun for them. During lightning storms...like the one back at Norte Dame Stadium and caused the game to halt for a while...small glowing firefly UFOs were seen zooming around on camera. Very rare and amazing video here.